We do not charge chefs and venues to participate. Entrance is by invitation only. Each chef is selected on their commitment to pushing the boundaries of cuisine, their use of the region’s finest produce and consistently delivering a standard of excellence. Chefs are invited to select their signature dish, which best represents their cooking style and can be created at home by the aspiring domestic cook. Each recipe is represented with high quality, colour photography, chef ‘signature’ and venue details. Key figureheads and suppliers of the region will also provide editorial contributions to highlight and celebrate the region’s produce, food and chefs. Local catering colleges are also invited to participate, to support and encourage the next generation of chefs and front of house teams. Recommended by The Bristol Post, Crumbs Magazine and Waterfront Magazine. Signature Chefs Cookbooks – Personalise Your Cover! Hard-backed and individually finished in the UK, these premium cookbooks are printed on premium stock paper to best showcase each dish over its 200 pages. Signature Chefs cookbooks are distributed across the featured venues, as well as key food outlets and book shops in the regions; and supported exclusively online by Gourmet-Lifestyle.co.uk – the Gourmet Network from the UK with over 20,000 subscribers and followers who seek to find the region’s finest venues and gourmetXperiences. Personalised Covers. 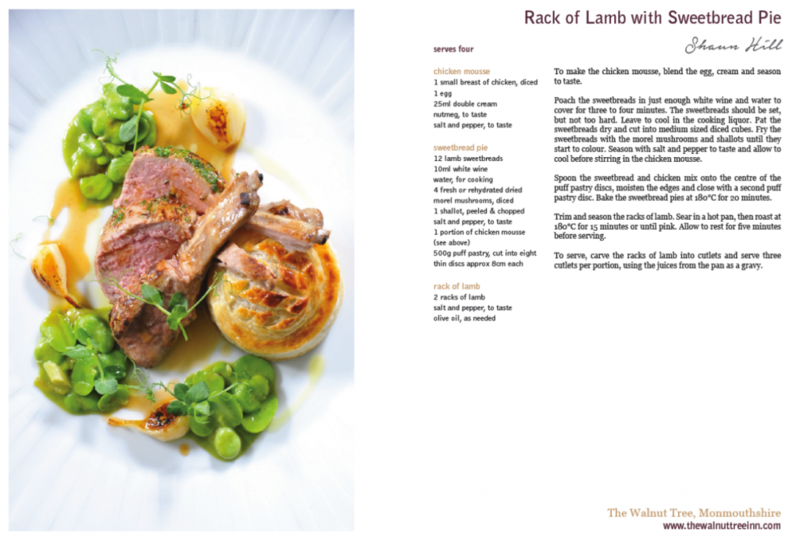 The Signature Chefs cookbooks were the first in the UK which offer the unique opportunity for chefs to feature their own dish on the cover – highlighting you and your venue as one of the UK finest. Your recipe will be checked and proofed by our editor. We will then artwork your pages, send to your for sign-off approval and proof up to three times before submitting for print. Pro-active Marketing Support. Our dedicated marketing support services are available to all contributors. Includes bespoke design, print, web, marketing, social media and PR. Bespoke cookbooks are also available. Contact us for further information.